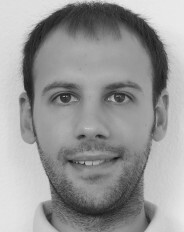 Andrea Cepellotti was a PhD student in the group of Nicola Marzari. He was a developer of the AiiDA framework, the software platform for data production and dissemination at the core of the PP6 project. His research interests also focus on predicting the thermal conductivity of novel two-dimensional materials from first principles.